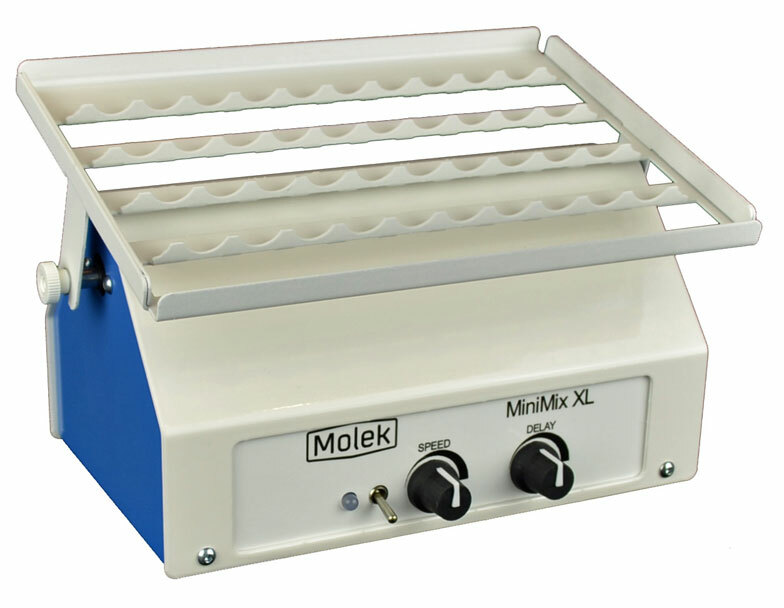 Mixer for up to 12 vacuum tubes. Powered via adapter or batteries. 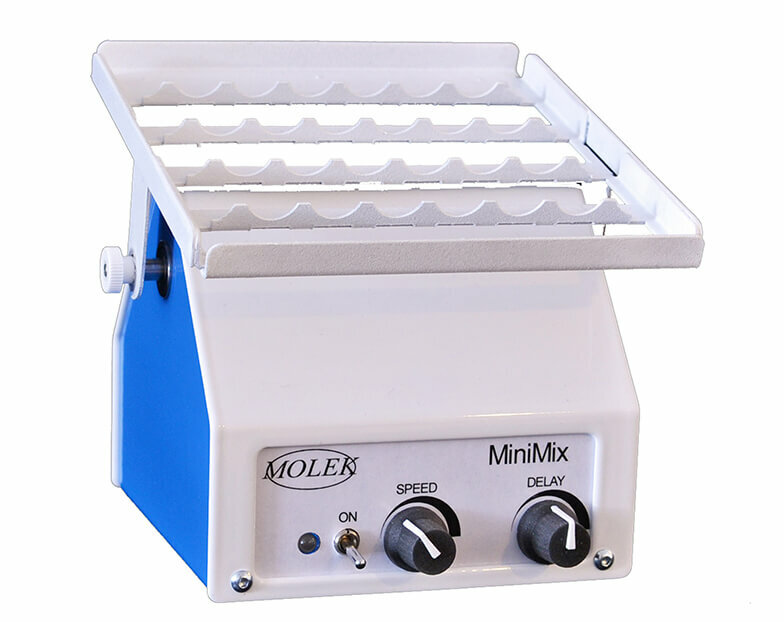 Mixer for up to 8 vacuum tubes. 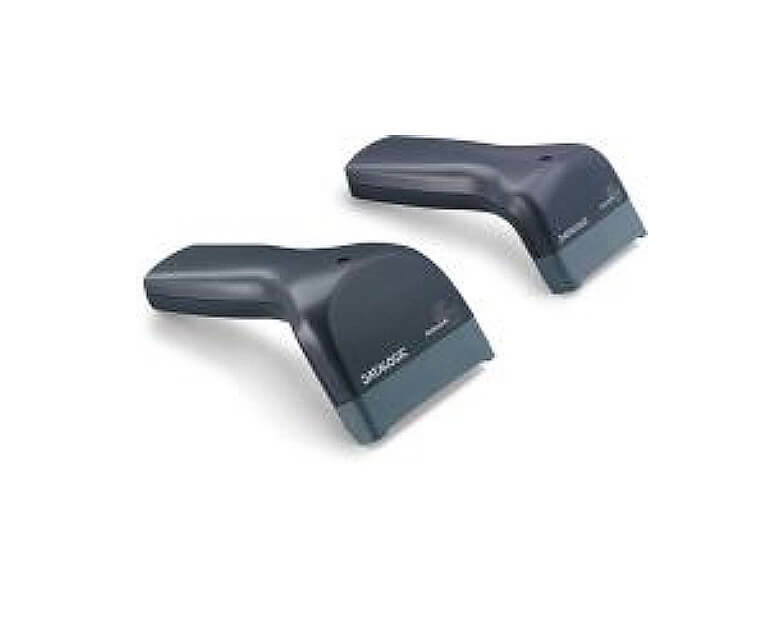 Powered via adapter or batteries. 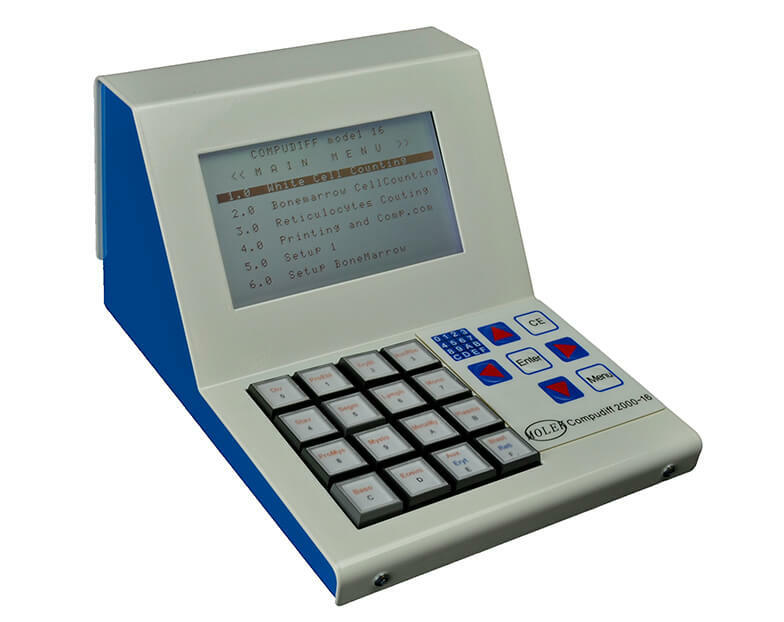 Manual diffcounter with 16 programmable keys for cells. Programmable automatic diffstainer with 6 positions. 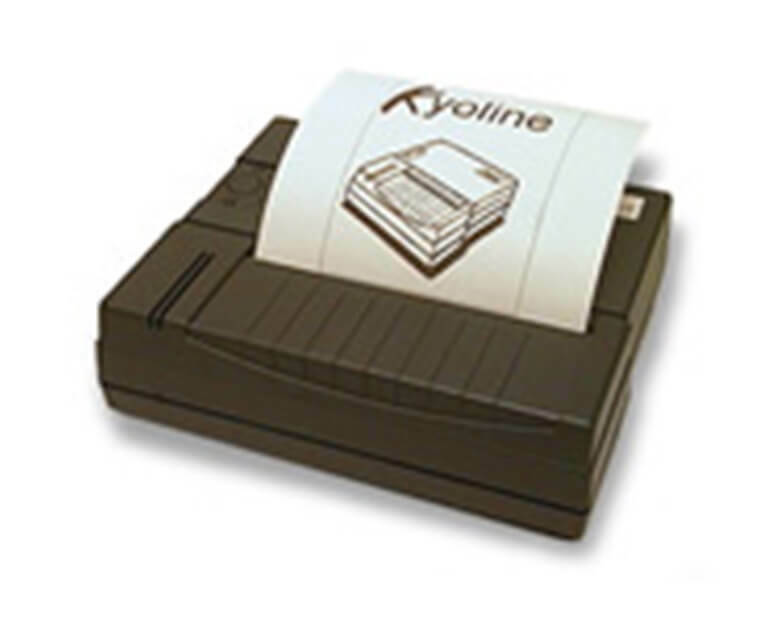 Thermo printer 112 mm for printout of results from e.g. Compudiff. Serial port connection. Touch TD1100 65. To read e.g. sample ID for the Compudiff.